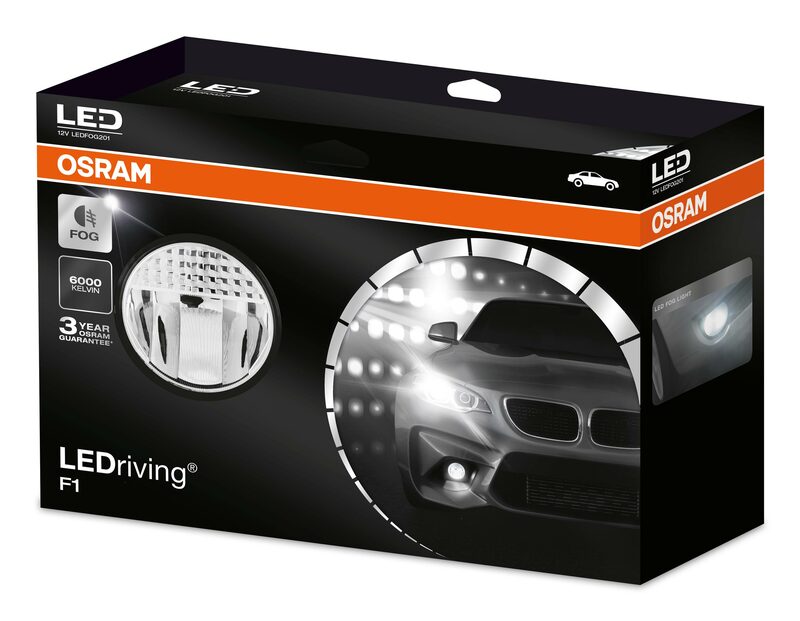 Osram's innovative replacement LED FOG kit has been designed for easy installation. 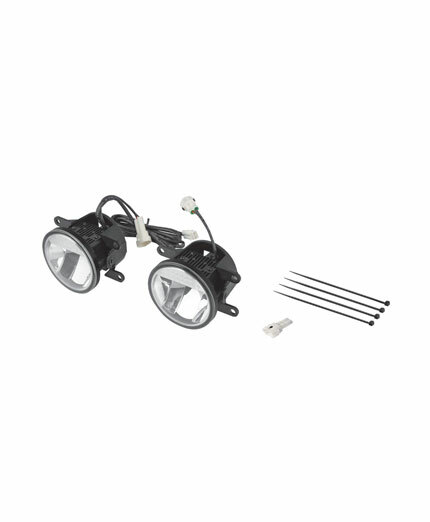 This kit allows vehicle owners to create an LED FOG light function that you see on many new cars on the road today. This aftermarket fit kit is fully road legal, providing it is fitted to the legal requirements and positioned correctly on the vehicle. The kit is suitable for many vehicle models and allows for simple self-installation with comprehensive fitting instructions included with every kit. 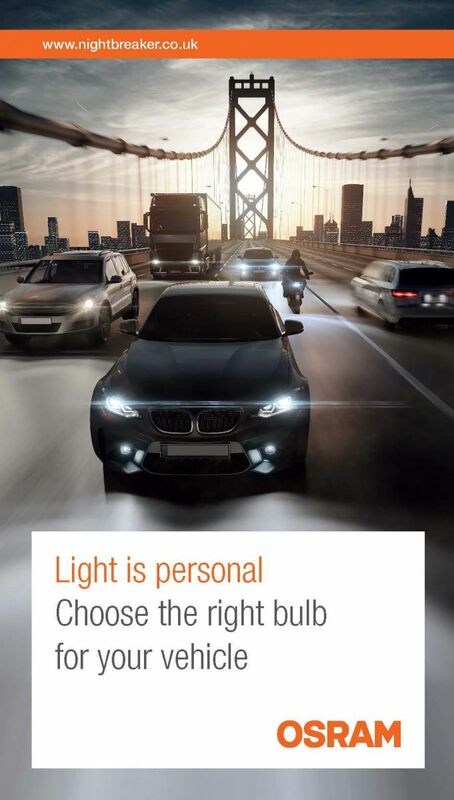 The LEDriving® F1 is powered by Osram LED technology. This standard setting lighting solution creates a perfect beam angle that provides an increased field of vision so nothing escapes a drivers attention. 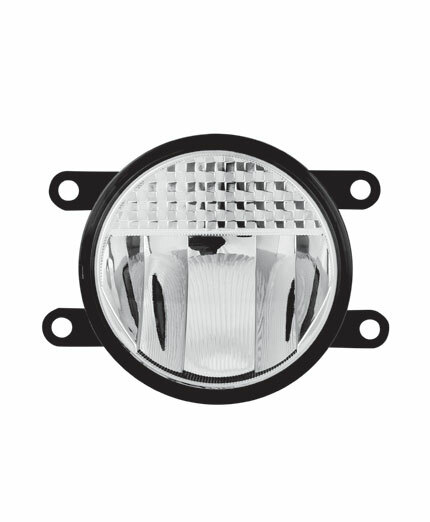 It is compatible with many makes and models of vehicle and is the perfect LED upgrade for a standard 90mm diametre halogen fog light. 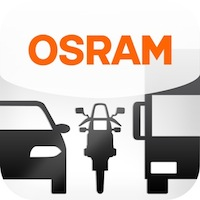 See the Osram Fog Product Trailer and Installation Video on YouTube. 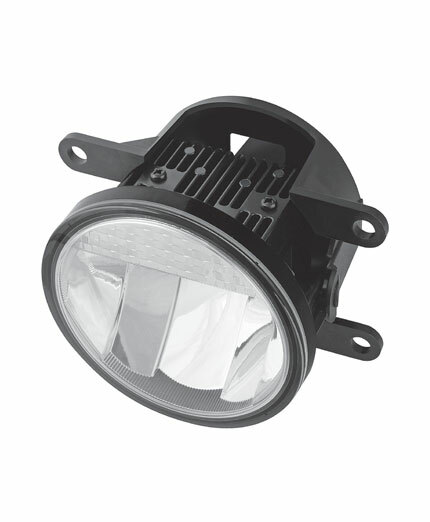 NOTE: This product is technically compatible with all vehicles with 90 mm round fog lamps, however this application list only contains the cars with the necessary plug & play requirements. The car list is only for reference, since the car models may vary in each region.